With all the noise surrounding Hannibal Buress’ calling out of Bill Cosby, this seems like as good a time as any—if not the best time, even—to revisit the allegations made against the comedy legend. Last month, Vulture put together a detailed timeline of the numerous allegations against Cosby, including multiple claims that he drugged women in order to have his way with them then tried to pay them off after the fact. The whole thing is over at Vulture, and is well worth a read. (As is a similar timeline WBEZ ran last year about allegations against R. Kelly, while we’re on the topic.) Some excerpts are below, just because. Tamara Green, a California lawyer, appears on the Today show and alleges that Cosby drugged and sexually assaulted her in the 1970s. 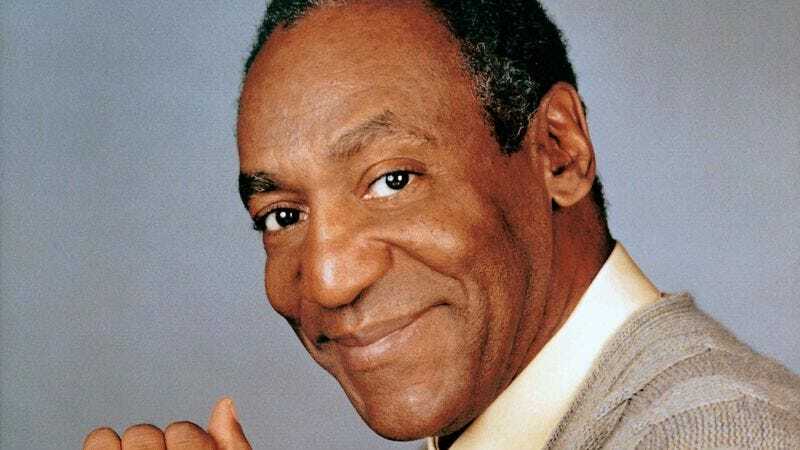 Green tells Matt Lauer that Cosby, who had given her pills to combat a fever, drove her to her apartment and began “… groping me and kissing me and touching me and handling me and … taking off my clothes.” According to Green, Cosby left two $100 bills on her coffee table afterwards.